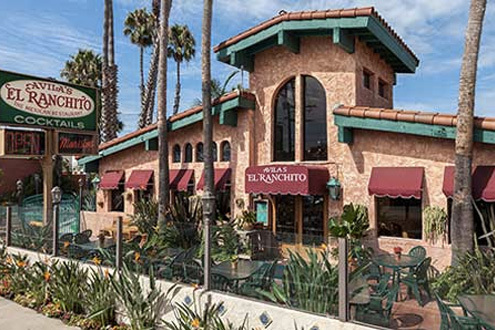 Established in 1977 – Located near Hoag Hospital in Costa Mesa, this restaurant is owned by Maria Elena. She acquired her mother’s love of the kitchen, preparing new dishes using authentic ingredients prepared in a fresh new way. “Botana Carnitas” and “Pepe’s Special” are some of her creations coming from this ‘test’ kitchen. Handmade tortillas are a favorite with the locals.